We render to Caesar. . . This is beautiful, and speaks poetically about what I heard this week as he repeatedly challenged the church to stand up to “empire” and instead work to usher in the Kingdom that Jesus continually spoke about. Sadly, I must confess my sin of too often landing on the side of empire. Maybe it is easier, more convenient, or maybe my brokenness and sin is the culprit. I and my staff were blessed to attend the Faith and Culture Conference. 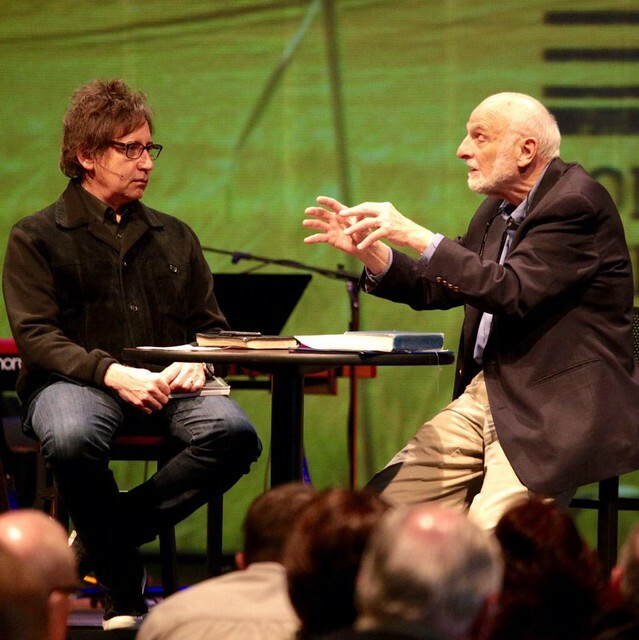 I have read Brueggemann before, but this was my first time to hear him in person. What a gift! I hope to still have that much fire in my spirit when I am his age.